Is your business expanding more quickly than you can find space? Do you often wonder where you’re going to put all of the new people you’ve just hired? Are the servers you just purchased taking up more space than you originally thought? 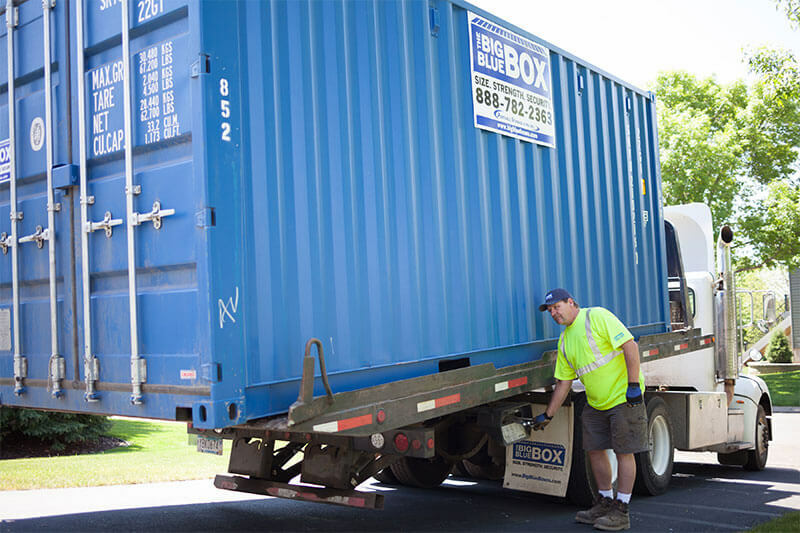 Then maybe it’s time for you to purchase a storage container to fill that extra office space need. 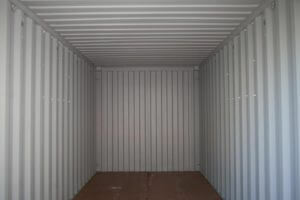 We can personalize a storage container solution that perfectly fits the needs of your company. The best part is you can purchase what you need now, and if you continue to grow, you can buy more containers in the future. Contact us today to receive a free quote.